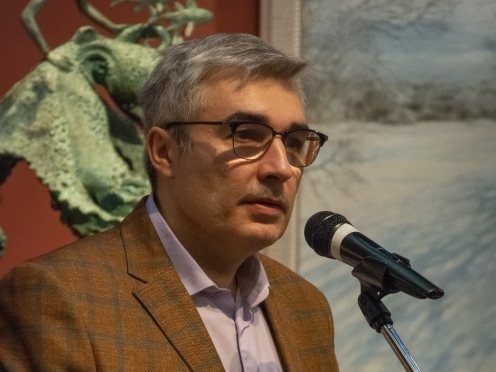 Возможность пообщаться в неформальной обстановке на выставке в Дарвиновском музее 6 февряля 2019. We invite all to the opening-day on January 31 at 17:00! 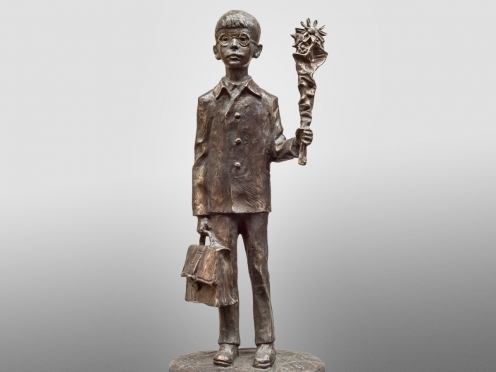 Oleg Zakomorny presents the sculpture “The First of September. 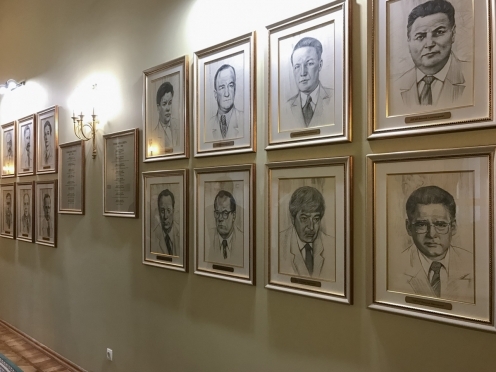 Self-portrait” in the Mytishchi historical art museum. 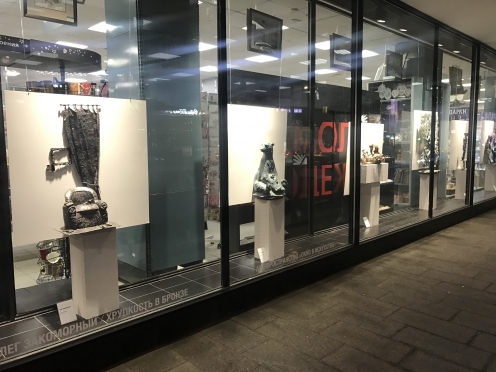 Oleg Zakomorny participates in the exhibition project “World of the Childhood” in the Central House of Artists. 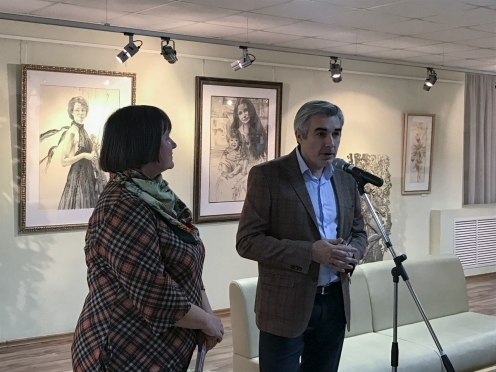 Opening of a personal exhibition of Oleg Zakomorny in City art gallery in Sarov. 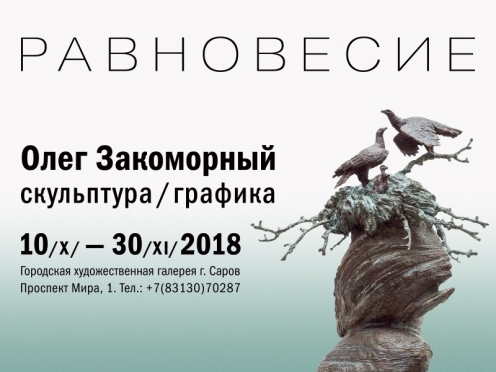 From October 10 till November 30 in City Art Gallery in Sarov. 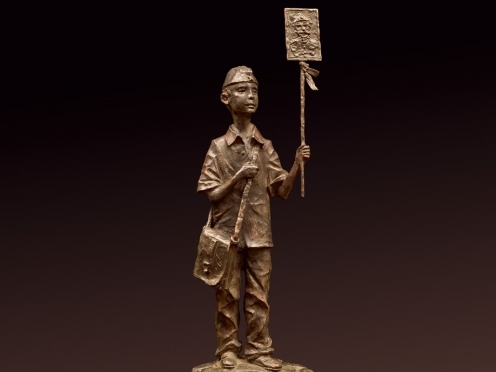 Oleg Zakomorny's exhibition “Fragility in bronze” in MDK will last till October 21. 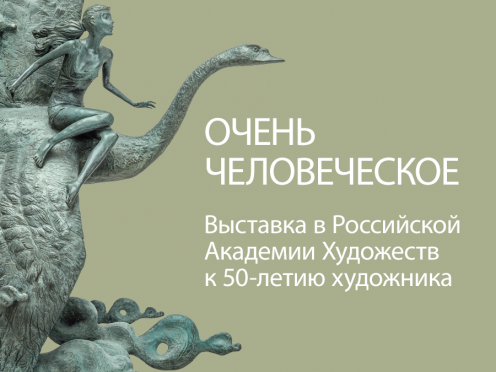 Exhibition in the Russian Academy of Arts that coincides with 50th anniversary of the artist (video).